Great prices and amazing variety. A crafters dream and much more. Only for to explore one section.. going back for sure. Great place to find odds and ends, art supplies at home goods. Dollar store stuff mixed with discount dept store quality stuff. 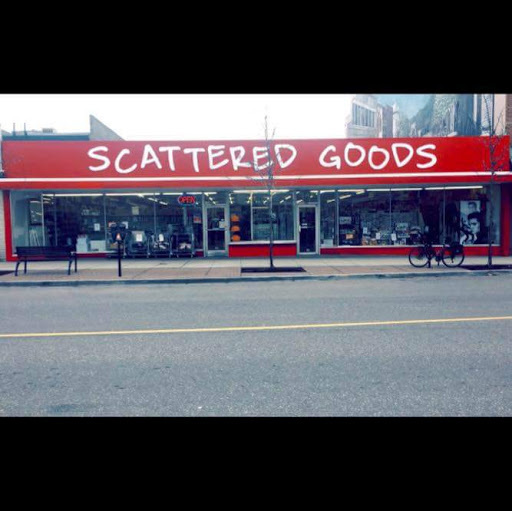 Now called Scattered Goods due to new owners. A glorified dollar store.